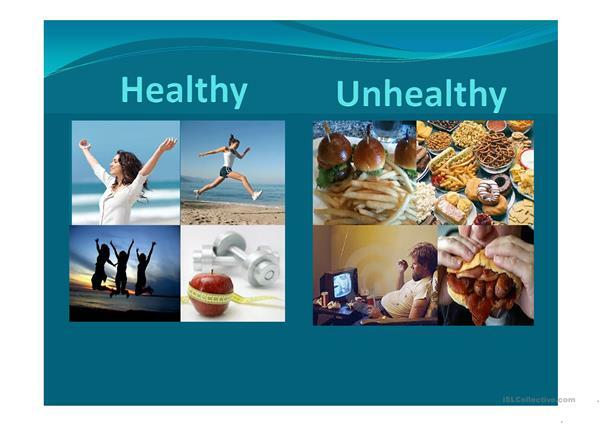 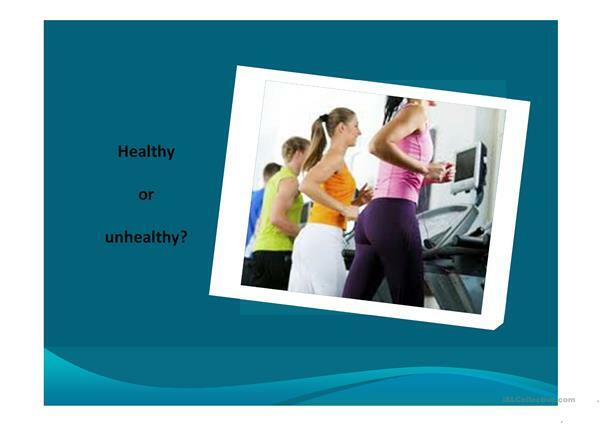 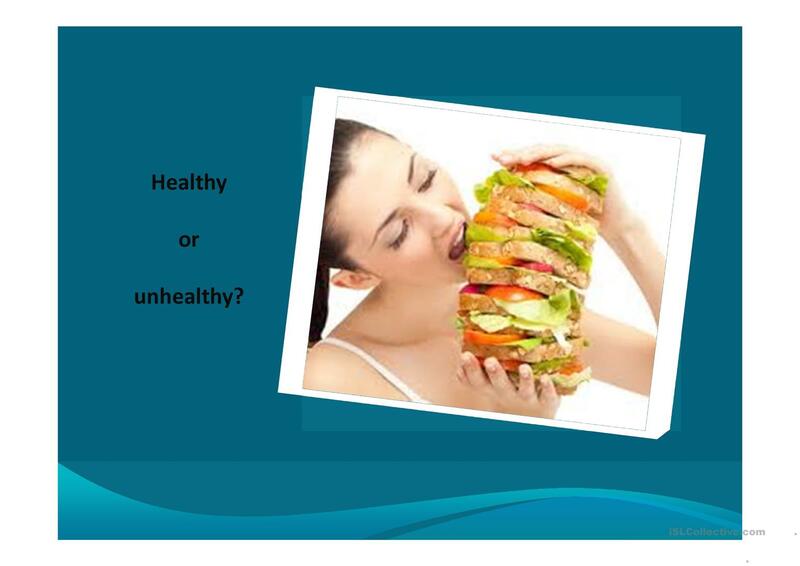 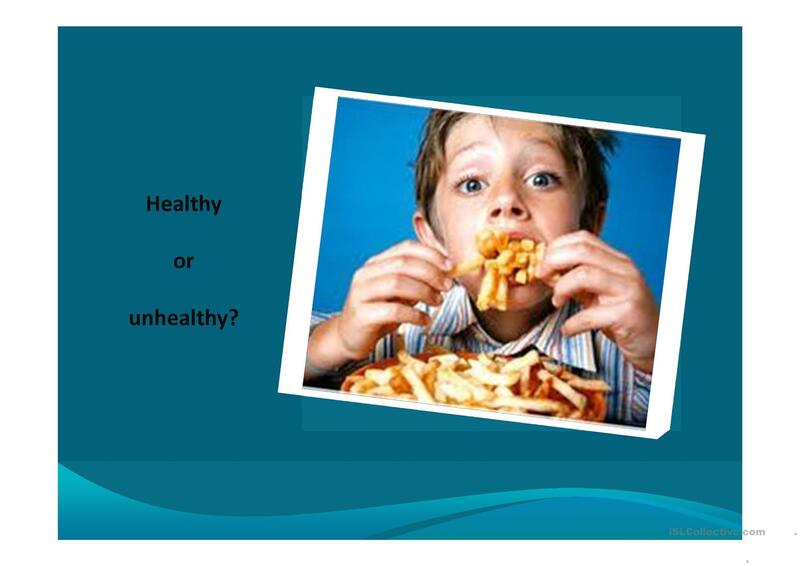 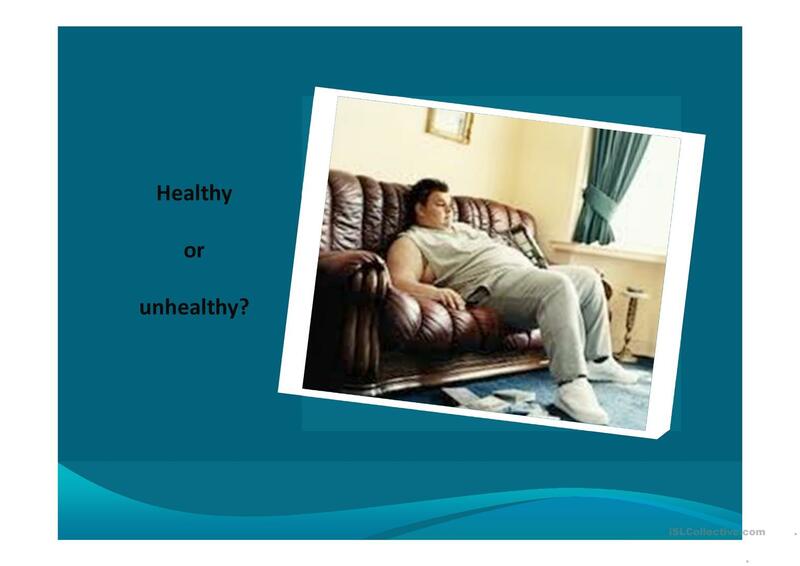 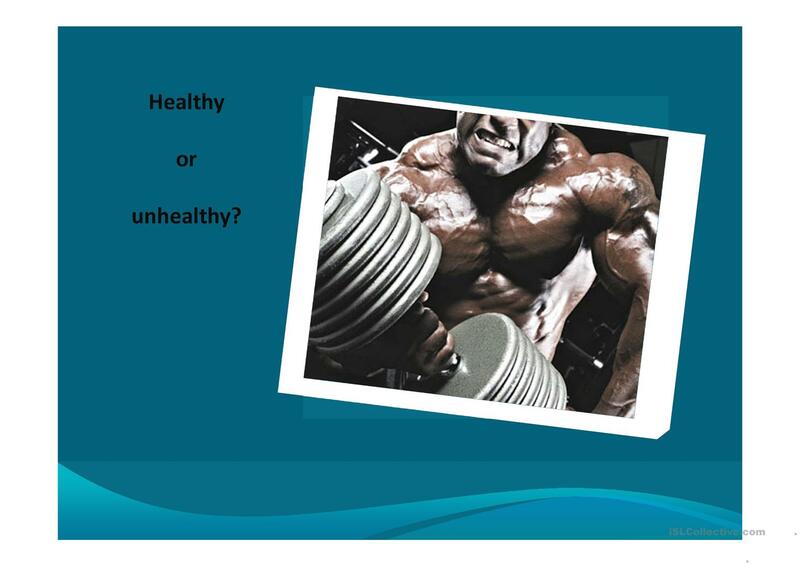 Powerpoint presentation that introuduces the concept of healthy lifestyles vs unhealthy habits. 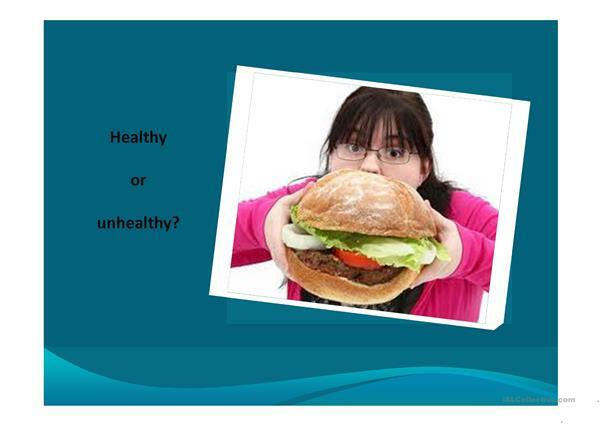 The above downloadable worksheet is recommended for high school students, elementary school students and adults at Elementary (A1) level. 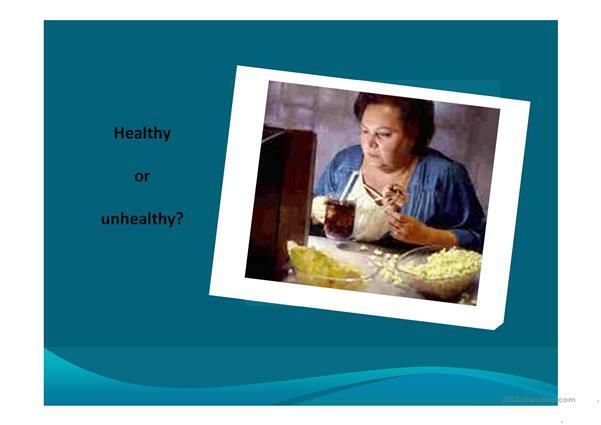 Tinwoman is from/lives in Argentina and has been a member of iSLCollective since 2012-11-09 16:25:43. 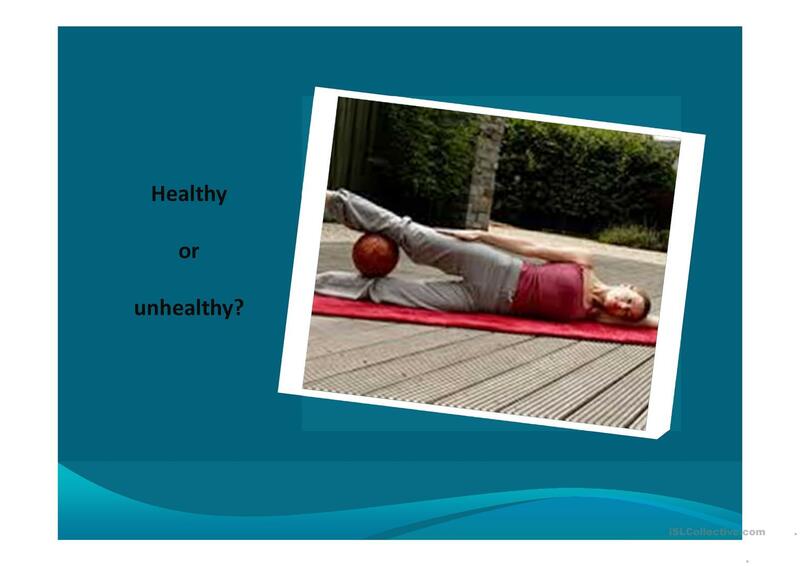 Tinwoman last logged in on 2018-09-14 17:10:38, and has shared 2 resources on iSLCollective so far.